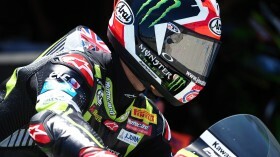 Rea adapting to "a completely different bike"
Jonathan Rea claimed top spot in Free Practice, whilst tackling a race simulation. 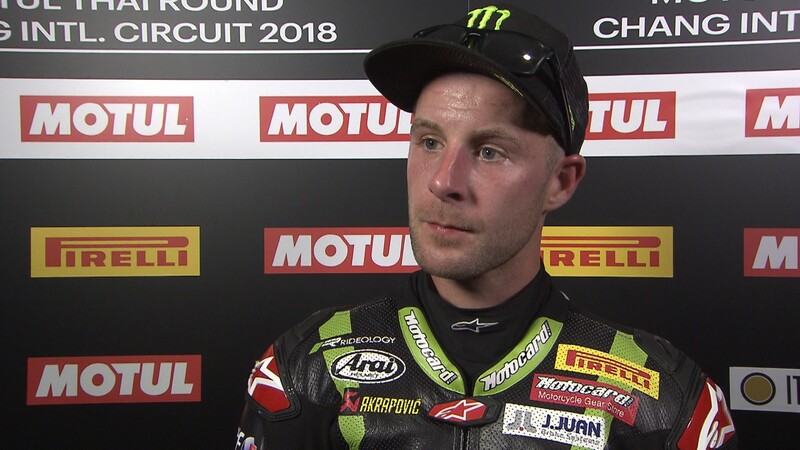 Reigning World Champion Jonathan Rea (Kawasaki Racing Team WorldSBK) is in confident mood for the remainder of the weekend in Thailand, at the second round of the MOTUL FIM Superbike World Championship. 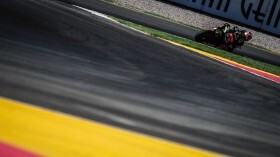 The Kawasaki Racing Team representative made steady progress throughout Friday practice sessions, climbing from eleventh position in his opening outings to fourth and then top by the end of FP3.